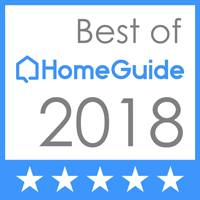 Do you own a home? 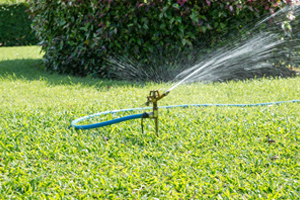 Do you have trouble keeping your grass and gardens watered? We understand. This is a challenge for any Springfield homeowner. An irrigation system could be the answer. Once installed, you don’t have to worry about it. It turns on and off automatically, for convenience and safety. A home irrigation system will help you maintain a healthy landscape without spending an arm and a leg on your water bill. Too many people use excessive amounts of water to keep their lawns thriving, such as by running mobile sprinklers throughout the day. You’re wasting money on water and you’re wasting your time moving the sprinkler from place to place. Instead, make a wise investment on a home irrigation system and watch the benefits pile up. Commercial Irrigation & Turf has the home irrigation system Springfield IL residents want. Today’s watering systems are more efficient than any other form of watering. Thus, our irrigation systems will ensure the exact amounts of water get where they need to go. It’s this balance and consistency of operation and function that you will appreciate with your new home irrigation system. For assurances of quality, value and performance, choose Commercial Turf & Irrigation to install your home irrigation system in Springfield. We offer services that go beyond initial installation, including repair, maintenance and inspection. Rely on our trained professionals for attention to detail and friendly service. 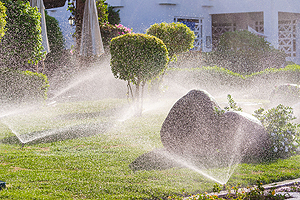 Looking to outfit your yard with a dependable home irrigation system in Springfield IL? In conclusion, Commercial Turf & Irrigation can help. Contact us for an estimate and consultation at 309-698-3011 or complete our online form.